Tick off the islands of the Indian Ocean one-by-one from the Maldives to Mauritius to Seychelles.. Grab your Indian Ocean travel deals now and let us whisk you away to an idyllic resort. As you'd expect from a tropical break, there are miles of blue seas and white sands, but also a thriving indigenous culture, breathtaking monuments and lush green scenery. We have gathered a range of Indian Ocean holiday deals to suit the budget and taste of every holiday maker. Our hotels have wonderful pools, sumptuous dining options and lavish rooms, but there's also plenty to do. You could take some time out to unwind with ancient Indian Ayurvedic treatments, like massage and aromatherapy, all delivered within the tropical grounds of your hotel. There's also the chance to create your own underwater adventure, as this luscious archipelago is just as beautiful beneath the waves, try snorkeling close to the shore, or head out further on a diving trip. We have 149 holiday offers for you. The majority of the flights available between the UK and the Indian Ocean are indirect. It is essential to be up to date with all vaccinations for a holiday in this part of the world. The Indian Ocean region is ideal if you just want to relax and do nothing much at all; however, if you'd like some adventure and entertainment there is plenty to do. Thanks to the seemingly endless stretches of beautiful beaches, there is no shortage of sunbathing, swimming and snorkelling. Don't just stick to the beach though - take advantage of the majestic mountains and plan a hiking trip or take a canopy tour for a unique holiday experience. Exploring the culinary world on an Indian Ocean holiday can be just as exciting as a trek through the mountains or a snorkelling adventure off the beach. The cuisine in this region is diverse and flavourful - something not to be missed. Expect a great deal of fresh fruits and vegetables, and lots of seafood. The local fare will depend entirely on which of the Indian Ocean countries you decide to visit, but it is always best to try some of the traditional recipes when you can. 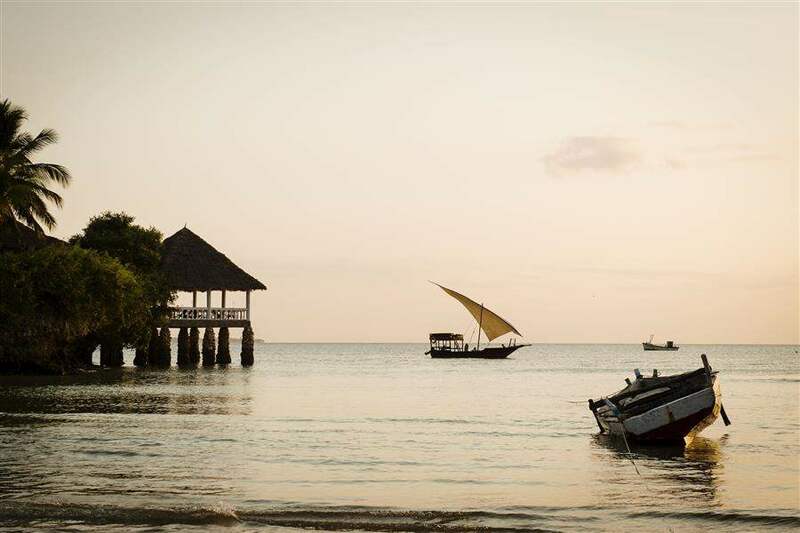 Although romance and beach living seem to be favourite activities among those on holiday in the Indian Ocean region, the countries are very rich in culture and a history that is worthy of exploration. If you don't dive, glass-bottom boats offer a glimpse at the underwater world that you might otherwise miss. There are also many nature reserves where hundreds of unique species can be seen. It is essential that visitors should not miss seeing the ancient temples with their treasures.